Broad Street Network – Plan it, build it, work it. Broad Street Network Plans, Builds and Manages websites that drive business. If it’s time to build a new website, Broad Street Network is the team to call. When is a website not a brochure? When it’s a customer engagement tool. Know you need something but just not sure what? Get some good advice here. What is the state of your current website? Are you having difficulties finding, engaging and converting your target audience? An effective website is sized according to the financial and staff resources a company has available for all of it’s online efforts. Whether you need a ground up brand and identity design or a re-positioning or realignment of your current brand to match current goals, strong graphic design will help you put your best foot forward to your customers. The task of producing the content required to drive a successful social media marketing campaign and an effective content marketing strategy can get overwhelming really quickly. 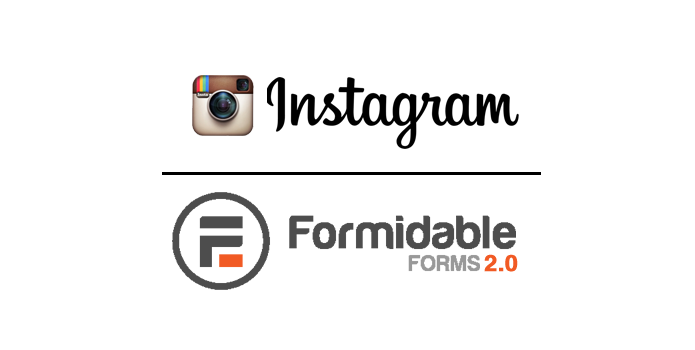 Social media marketing is an important tool in reaching potential customers and forming meaningful and lasting relationships with them. While it might seem incredibly retro, email marketing is still one of the most effective marketing tools available in a digital marketing strategy. A common request we get here at Broadstreet network is to create a simple messaging system for users to communicate back and forth on the site so we thought it was high time to publish a working model of this to help future clients define their wish list. 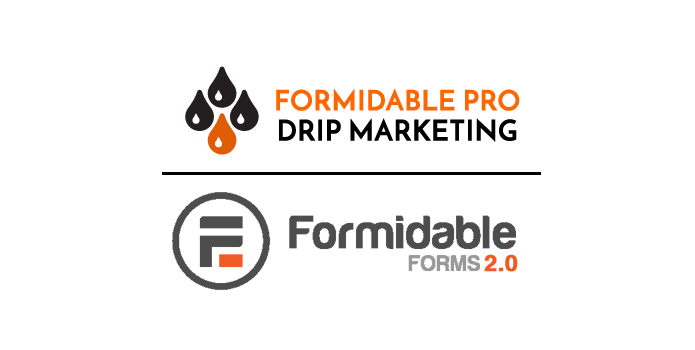 What follows below is a very simple use case of a private messaging system using Formidable Pro forms and views to drive the basic functionality. You must be a registered user and logged in to view this post. 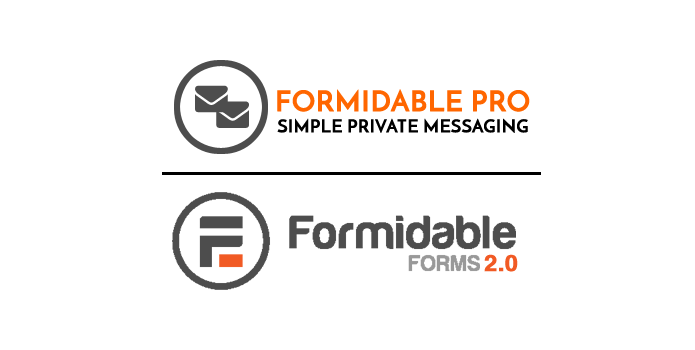 Recently we completed a project that leveraged Formidable Pro and some custom code we developed to design a system that queues and delivers automated email based on conditions set in any form on a site. Ok.. admittedly that sounds pretty damn boring when you read it.. but really its a very cool very useful tool. Recently we were working on a project that required us to supply some design control for clients submitting a WordPress post via a Formidable Pro form. We thought wouldn't it be nice to give these users a simple color picker to set things like title colors, background colors and the like. 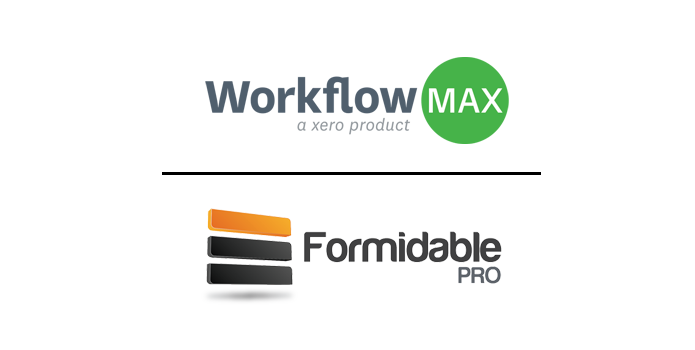 A recent client ask us to take a look at WorkflowMax - a platform billed as "All-in-One Job Management Software" that give companies a robust application to manage leads to quotes to project managment. 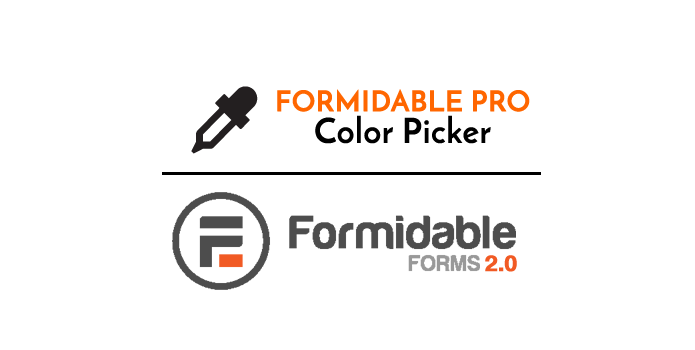 Workflow Max include alot of functionality including quotes, time sheets, job costing, invoices, and integrated project management. 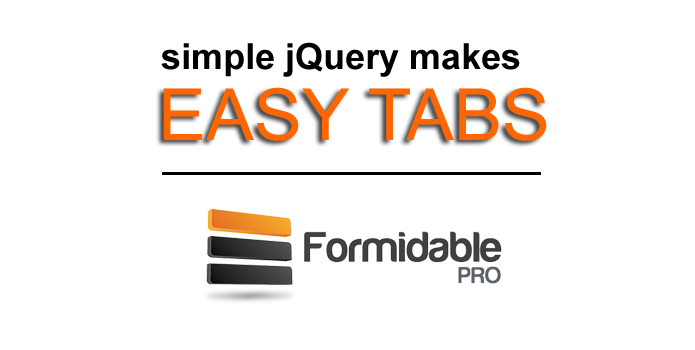 Quite often we're asked to take a form and make its sections show up in tabbed format - that is, allow the user to show or hide form sections by clicking tabs down the side or across the top of the page. It's pretty easy to do with a bit of jQuery and CSS. 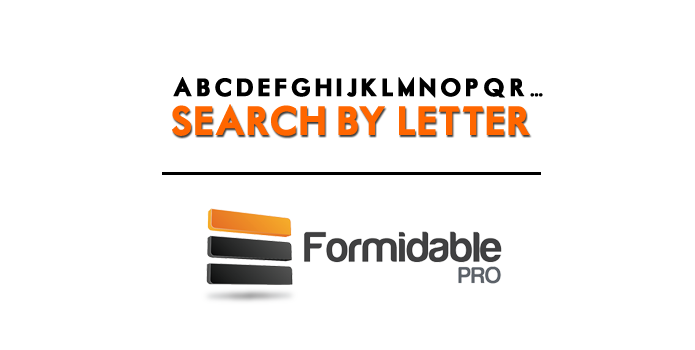 In this simple little tutorial we tinker with Formidable Pro filters and advanced search options to sort/filter the results of submitted data by first letter of some field. In this case we are going to create a form that populates a small directory of First and Last names and allow you to click a link and filter results by that letter. 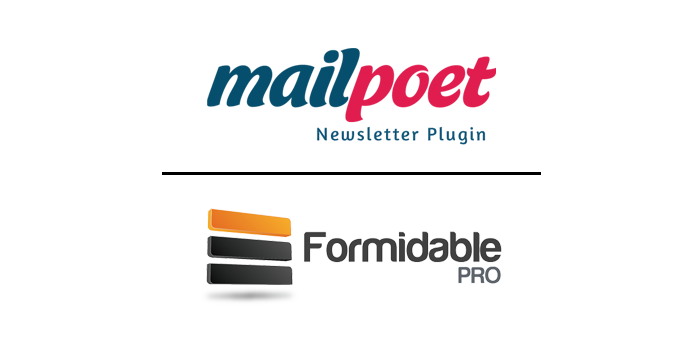 We recently had an inquiry from a client looking to integrate their MailPoet user subscription list with one of our favorite tools in our Toolbox, Formidable Pro. Turns out, after a little research, it's actually quite easy. In this Lab post, we use a Formidable Pro form to add users to a an existing MailPoet mailing list. I think we can all admit that forms, out of the box, are pretty damn boring. These essential UI elements that are largely responsible for most "conversion" opportunities all too often get short shrift in the design department. Recently, we helped a client make their forms a little bit more engaging and thought that there were folks out there who might benefit from these relatively easy steps. 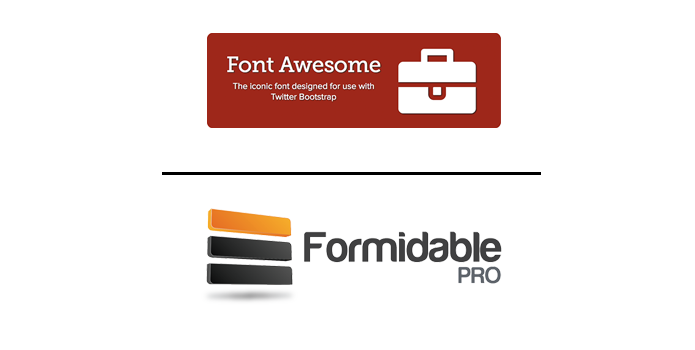 In this brief introduction you will get shown how to adjust Formidable Pro CSS classes to incorporate a little awesome-ness using Font Awesome Icons to "pretty-up" form fields. You must be a Registered Broad Street Network Memberto access this tutorial.